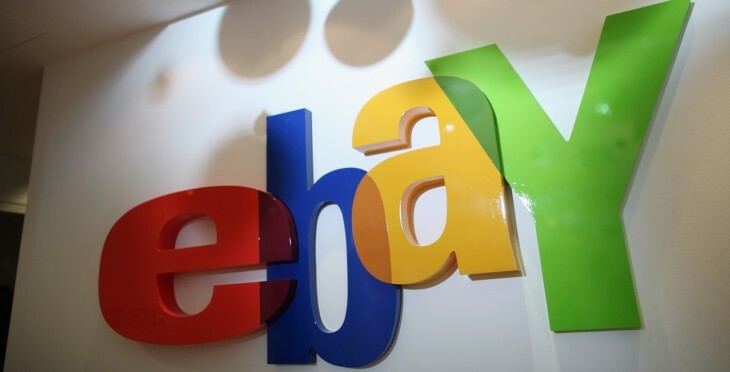 Online marketplace eBay today unveiled two upcoming search options featuring images. Find It On eBay and Image Search are both coming this fall to the eBay app and mobile platform. The new features take advantage of machine-learning to allow shoppers the use of images when searching for matching items.The first feature, Find It On eBay, designed to leverage social media advertising and the covetous nature of fashion aficionados takes advantage of the share feature in apps. This lets users share an image to the eBay app where it will then compile a list of related objects. This is gonna save collectors a lot of time. I’ll be able to search for the Nikes I want on Amazon, and then share the image to eBay where they price-match. What a world. What ever happened to eBay having auctions? Or Amazon just being a bookseller, for that matter. Also new is “Image Search”, which has a far less-impressive name, but seems pretty useful. The feature lets you take a picture, or select a photo from your device gallery, and conduct an eBay item search based on the image. Both of these options are algorithm driven. AI uses deep learning and computer vision to determine the similarities between images and other objects and then it learns how to prioritize its findings for consumers. Since eBay has a finite number of offerings it follows that the neural network could actually be quite good. It won’t be looking for a needle in a haystack. The new features won’t be available until fall, but we’re already looking forward to seeing what AI can do for eBay image searches. Anything that makes shopping easier is a good thing.